This villa is laid out in the increasingly popular Mediterranean style with the main living areas located on the first floor to take best advantage of the views leaving the majority of the bedrooms located on the ground floor. There is a spacious lounge with a striking bay style window providing panoramic views out over the town towards the Atlantic Ocean. Finally there is a master bedroom with en suite bathroom and dressing area, benefiting from its own private sun terrace. Downstairs there is a large split level entrance hall leading to an outside covered sitting area for entertaining. 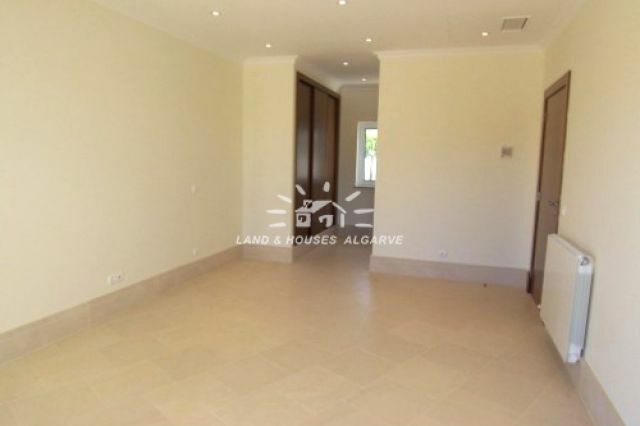 A perfect house for those with families or who frequently entertain guests and located on a small and exclusive development less than 2 km from the centre of Praia do Carvoeiro. Whilst close to all amenities, this small Estate offers both space and privacy with each property surrounded by spacious grounds and sub-tropical gardens. 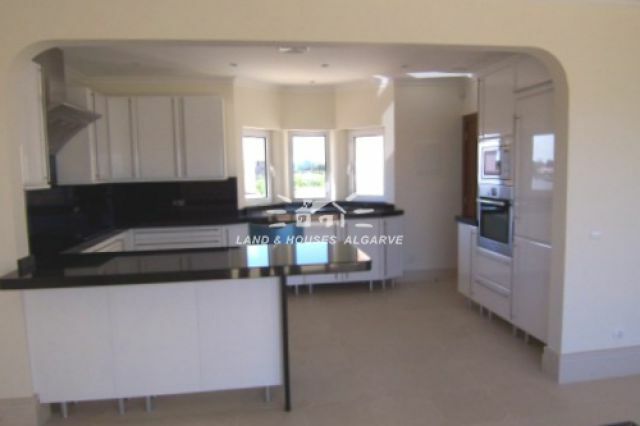 The Villa has been carefully designed to offer the best of the best of Algarve living throughput the year featuring large covered terraces and high quality construction and finishing throughout!Truly high quality living on a superb location inside Carvoeiro. A must to view! Energy certificate class D.